Cartagena, a beautiful fishing village on the Caribbean coast of Colombia, is known for its colorful colonial architecture, historic Old Town, and spanning beaches. It’s also one of the safest destinations in the country, making it a popular vacation destination for travelers from all over the world. 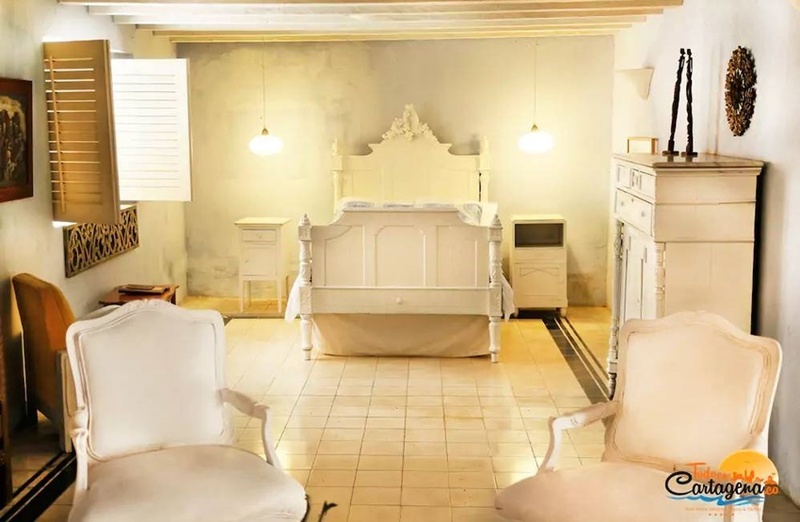 If you’re planning an upcoming trip to Cartagena, you may be wondering where to stay. While there’s no shortage of great accommodations in the city, most prefer the privacy and exclusivity of their own rental home. 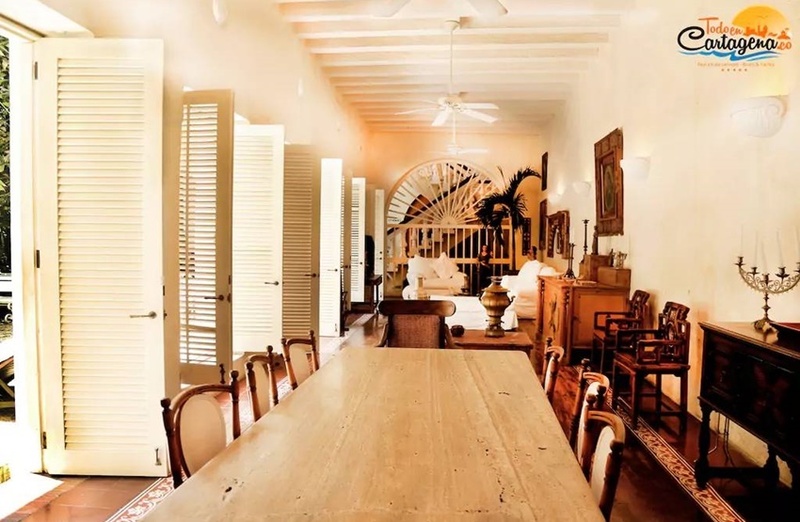 The beautiful six bedroom colonial home in Cartagena is the ultimate vacation destination. 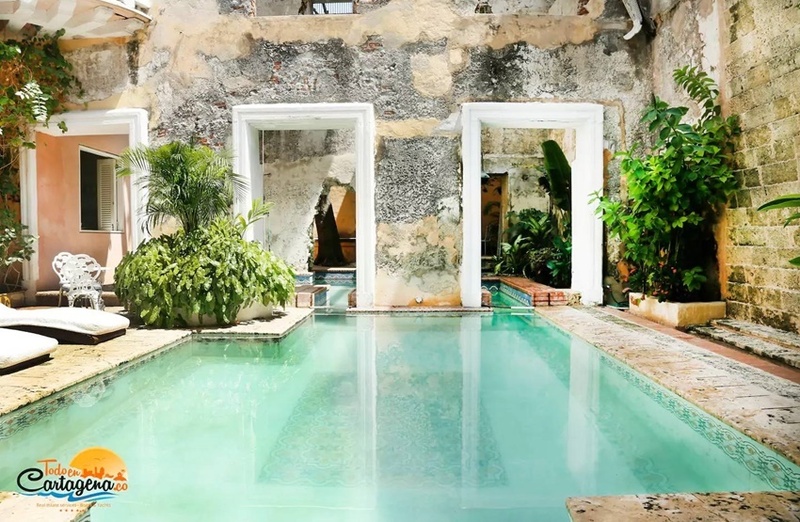 There are many reasons to make Cartagena your next vacation destination. The history of the beautiful city is what draws many people in. Take a stroll through the city’s walled district and see the magnificent cathedrals, colonial churches, and restored monuments, squares, and plazas. You’ll also want to sample the local cuisine. The city has trendy cafes and restaurants in every direction you turn offering meals, drinks, and desserts. You can also grab a treat from one of many tasty street food carts. Don’t leave the city without trying the strong Colombian coffee or biting into a piece of juicy exotic fruit. 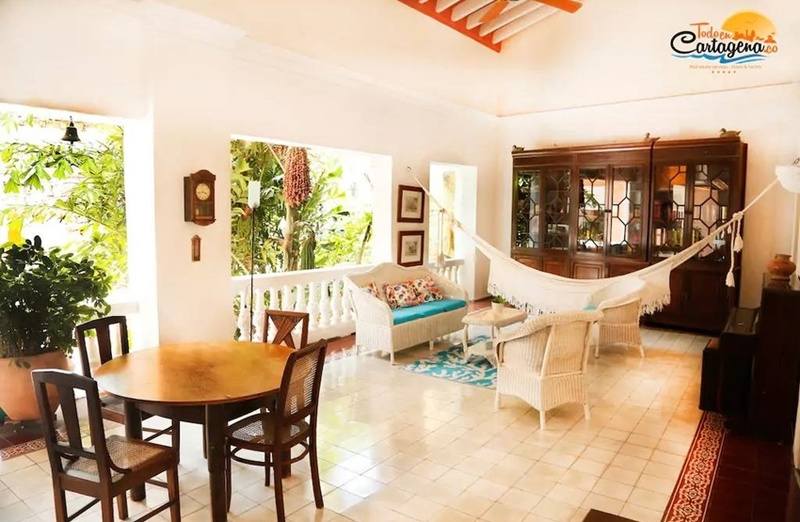 The beautiful six bedroom colonial house in Cartagena can accommodate up to 12 guests comfortably. 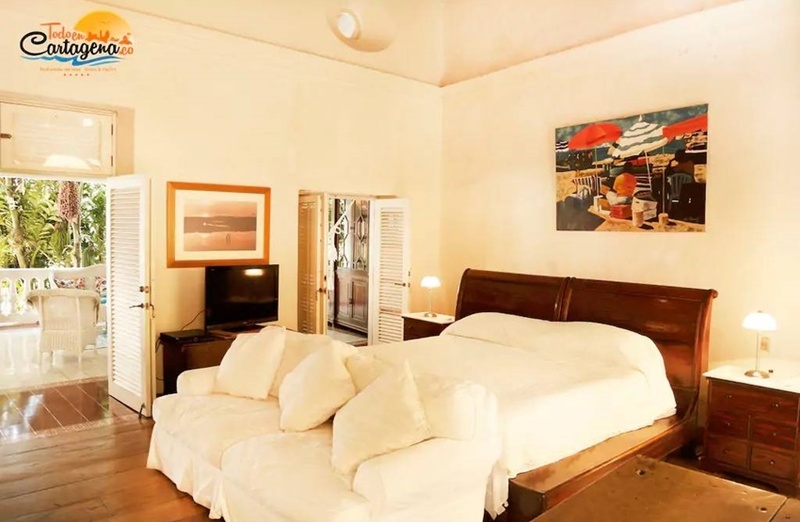 The six bedrooms contain a total of 13 beds. The home also has a whopping six bathrooms that allow each room to have their own private space. Bedroom 1 contains a queen size bed, bedroom 2 contains three single beds, and bedroom 3 contains 2 double beds. 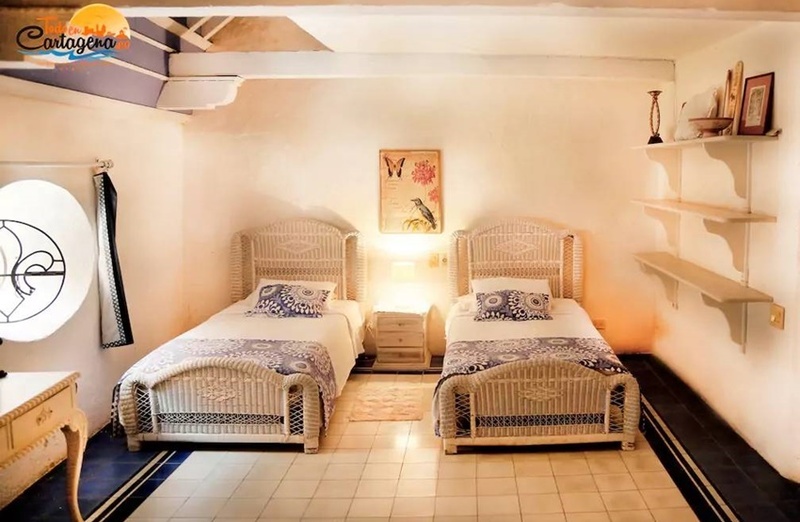 The 4 th bedroom contains two individual beds, the 5 th bedroom has one double bed, one single bed, and one sofa bed, and the last bedroom contains two individual beds. 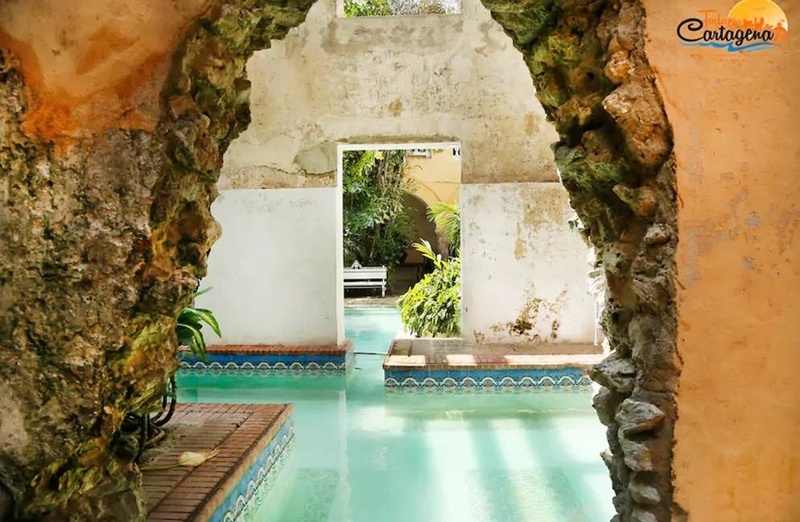 One of the first things you’ll notice when you arrive to the colonial home is the large swimming pool with relaxing outdoor area. The home is also equipped with heating, air conditioning, TV, and wireless internet. You’ll also find a kitchen, washer, dryer, hair dryer, and hygiene products like shampoo. The home is open to families and children, as well as pets. You are also welcome to host events in the home, such as birthday parties, bachelor parties, bachelorette parties, and other types of celebrations. The spacious home creates the perfect environment for all types of parties and events. 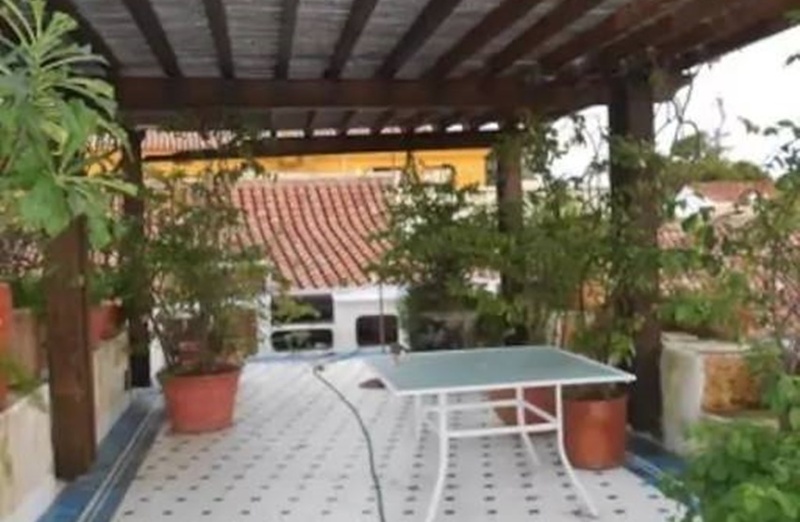 There is a strict cancellation policy in place for the beautiful six bedroom colonial home in Cartagena. If you cancel up to seven days before your arrival, you will receive a 50 percent reimbursement, minus any service fees. You will also want to make sure that you arrive and depart according to the house rules. Arrival time at the colonial home is after 3:00 PM. Departure time is before 1:00 PM the day of the scheduled departure. If you follow these basic rules you should not have any problems during your stay. 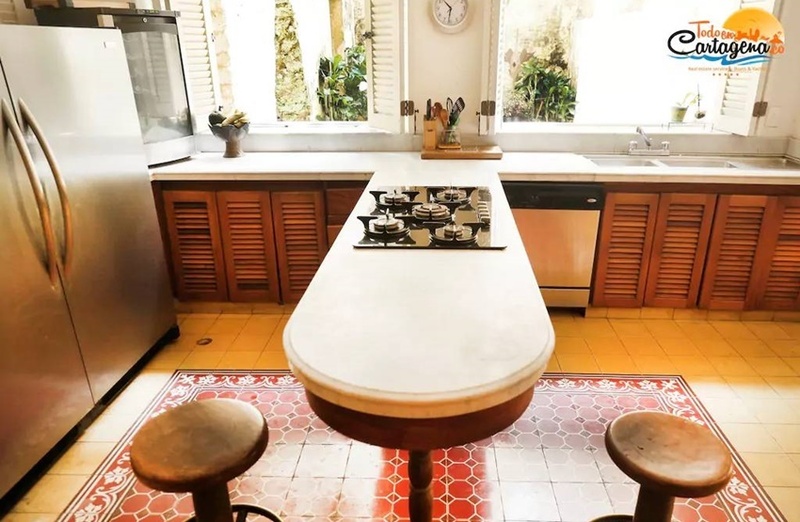 Located in the Santo Domingo district, the beautiful six bedroom colonial house in Cartagena is a popular vacation home for travelers from all over the world. The home is just a few steps from the Plaza and in close proximity to restaurants, bars, shopping, and other sites of interest. Many travelers also come to the city for its historical significance. Visit local museums to learn more about the city’s rich history and culture. 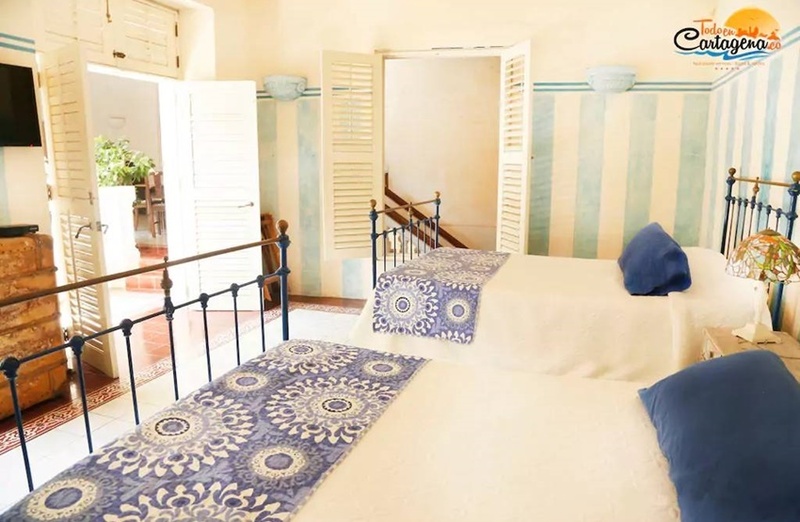 As you plan your upcoming visit to Cartagena, choose your accommodations wisely. 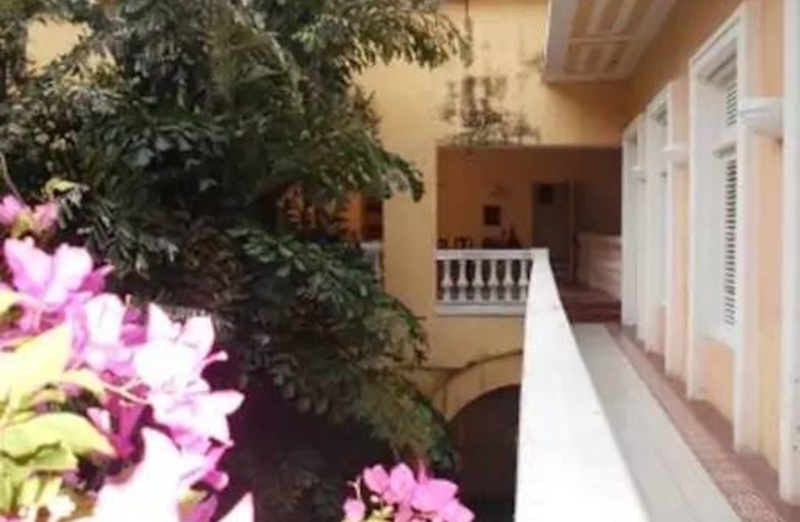 For privacy and an upscale level of living, book the six bedroom colonial home.